Until today, Non-Muslims were not allowed to visit any mosque in Kingdom of Saudi Arabia. However, government has revised their decision and has issued instructions to allow non-Muslims to visit four mosques. 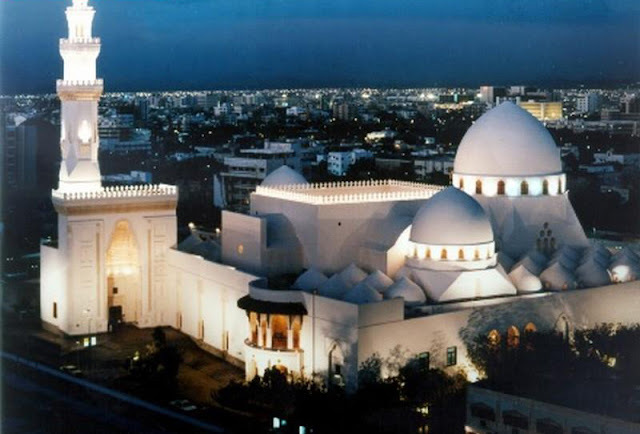 Permission has been given to non-Muslim visitors to known about Islamic civilization, however non-Muslims are required to respect the sanctity of mosques upon their visit. All these four mosques are located in the city of Jeddah. 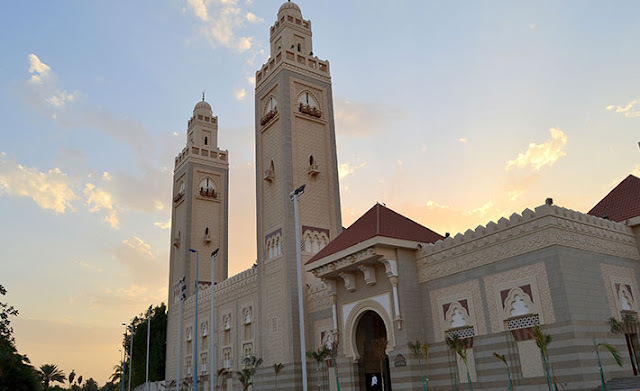 These 4 mosques include Al-Rahma Mosque, Al-Taqwwa Mosque, King Fahd Mosque and King Saud mosque. Among locals, this mosque is known as floating mosque as it is built on pillars which are submerged on the shores of the Red Sea. 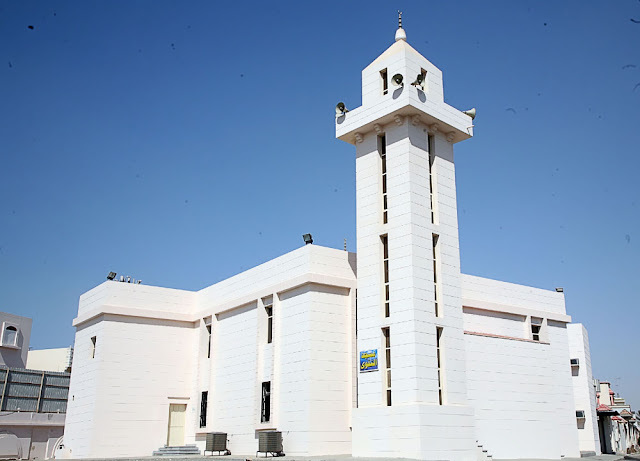 Located in north Jeddah, this mosque was built in 2005 on an area of 750 square meters. It can easily accommodate more than 400 namazi/worshipers. Because of its tile-work, this mosque beautifully resembles Moroccan architecture. It's triangular domes further enhance its outer beauty that may attract more visitors in future. 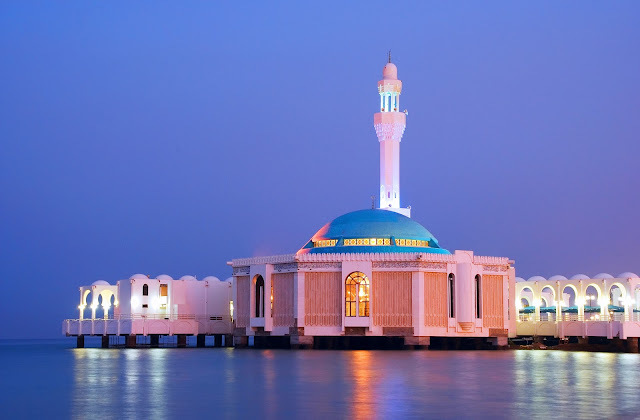 This is Jedda's largest mosque covering an area of 9700 sqaure meters. It was designed by a popular Egyption architect Abdel Wahed El-Wakil.